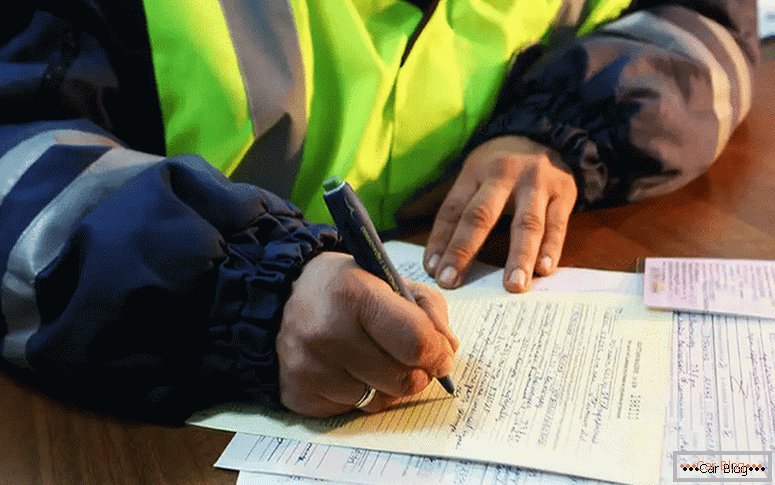 Recently, the need to change your car does not arise in December, but even in November, winter comes more often earlier, and every car owner should be ready for severe tests with cold and frost. Naturally, it is worthwhile to choose a set of new winter tires in advance, so that with the onset of the first frost not to drive on icy roads on summer tires in search of the best seasonal rubber. 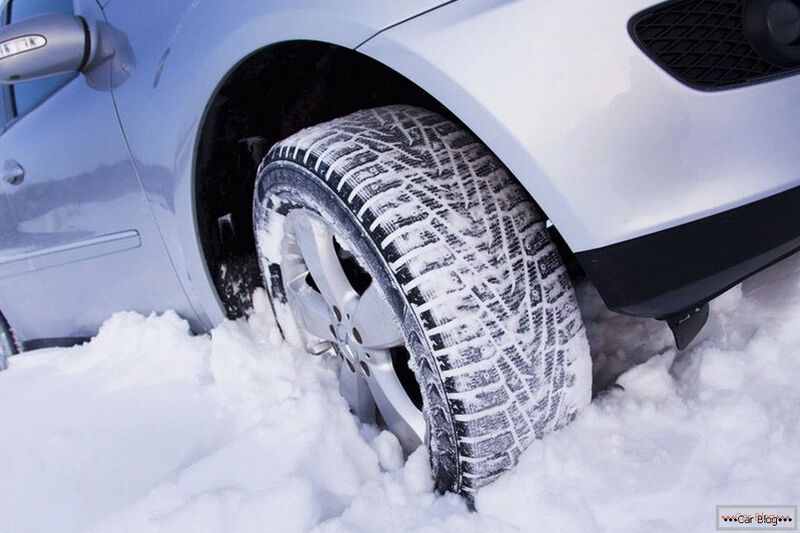 Even experienced motorists have to deal with buying winter tires quite rarely (once every two or three years, or even less often), which is why many simply have time to forget about the criteria and properties that high-quality winter tires must meet. The most difficult thing is to get good tires for novice drivers who do not know about many things that decide to buy a product in favor of one manufacturer or another. Choosing winter tires, you should be extremely careful, because the safety of movement depends on the purchase, as well as the car’s handling in time of heavy snowfall or ice. First of all, you should completely forget about purchasing all-season tires, as practice shows, such tires are not able to fully manifest themselves in a temperate climate. Naturally, they have every right to exist, however, it is better for Russians to buy two sets of tires for different seasons. Stop your choice is necessary directly on the "real" winter tires, which was originally intended for driving in snow and sleet. The main question can be “given away” to reflections on the advisability of buying studded rubber, as many still used to rely on the tenacity of the rubber tread. In the material below is a list of factors that can not be ignored when choosing winter tires for cars. Having read the advice of experienced motorists, inexperienced motorists who have not yet encountered the real purchase of winter tires, often agree that it is necessary to purchase only rubber of Scandinavian origin. However, in fact, the geographical location of the manufacturing country has only a mediated role in finding the best rubber, as there are many other tire manufacturers in the world that have high product quality. In addition, in recent years, for example, a branch of a Finnish company (Nokian Tires) is active in Vsevolozhsk, where they produce high-quality tires at very reasonable prices. Читать далее о выборе зимних шин для машины-->Целесообразно обращать внимание не только на страну-изготовителя, ведь многие именитые бренды по выпуску шин стараются перенести свои производственные мощности в более крупные страны, как Россия, где огромными темпами развивается экономика и производитель может сэкономить на изготовлении, сделав не менее качественную резину за меньшую стоимость. If a motorist wants to choose tires, but does not know which of them is better than the others presented on the car market, then you should pay attention not to the country of manufacture, but directly to the tire brand. It is no secret that huge amounts of money are needed for promotion and worldwide promotion of the brand, which is why many companies are worried about their brand name. In any Russian autoshop or on the market there is a huge assortment of all kinds of rubber from different manufacturers, which vary greatly in price. It is worth noting that when choosing winter tires, you must remember that the final cost of the product will include the cost of the brand. Experts advise to decide in advance on the amount that a motorist is willing to pay for a new set of shoes for your car, and in the process of searching you should not deviate much from the intended figure. Even if the owner of the car and will be able to find a more budget option that will suit him in all respects, then it is more reasonable to buy better, albeit slightly expensive rubber, which, first of all, will not be a waste of money for the sake of image, but purchase of a safety product driver and passengers. Spikes to be or not to be? 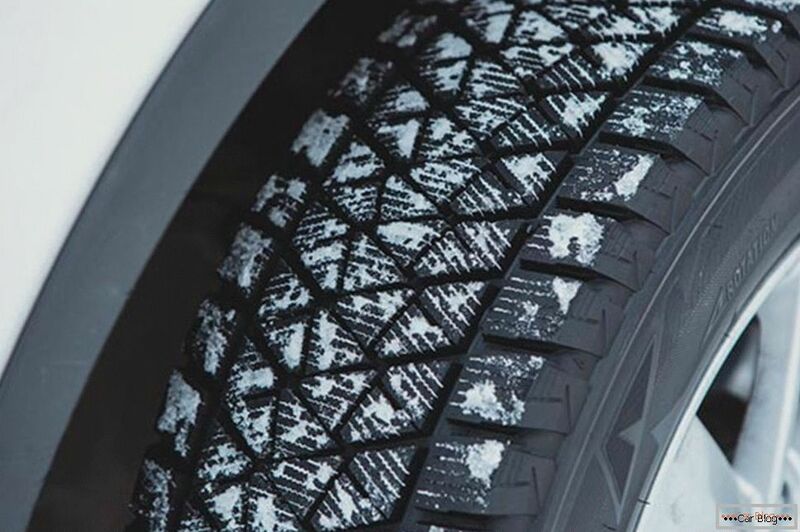 After the owner of the vehicle determines for himself (at least approximately) the amount that will be spent on the purchase of new winter tires, he will be able to find out about the rubber brands offered by modern manufacturers in a particular price range. The next question that everyone will have to decide is the choice between tires with or without spikes. 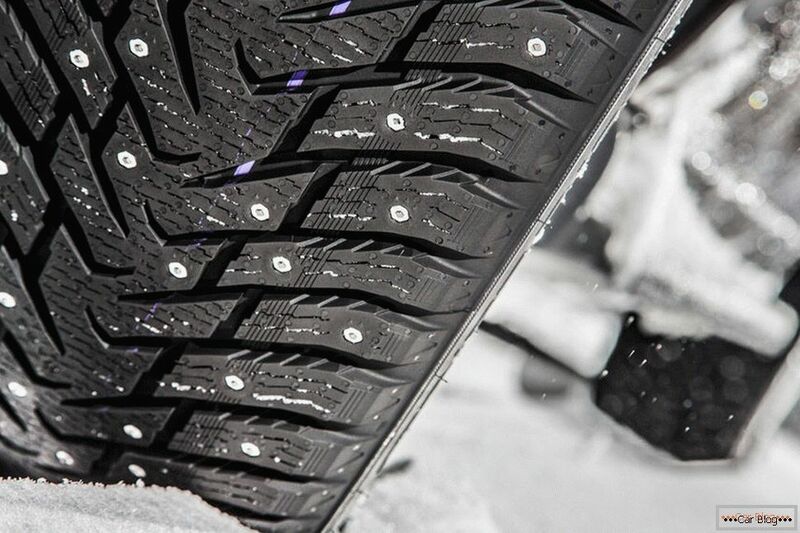 In fact, winter studded tires differ from the second type of tires only by the characteristics of the surface layer. Rubber, which has spikes, has a surface with a huge number of holes (96–190 pieces). Thorns are subsequently screwed into these grooves, which provide better adhesion to the road surface (such models should be bought by those living in regions with severe frost, where the road surface is often covered with ice). where in winter a lot of snow falls, turning under the wheels with a thick snowy "porridge". These conditions are ideal for non-studded tires for good grip. As mentioned above, all studded tires are different (meaning a different number of studs), which is why experts recommend purchasing rubber from the “golden mean,” that is, from those models that are equipped with 130 steel hooks. 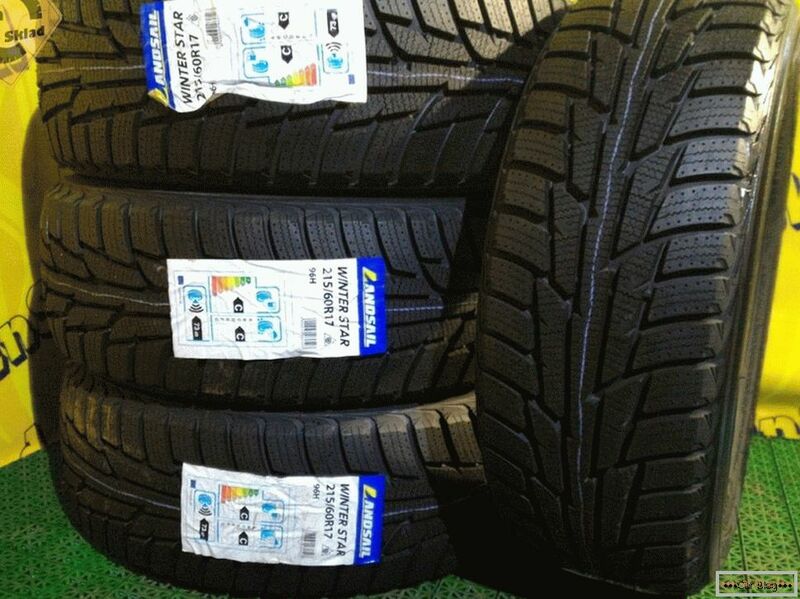 After research, it was proved that the rubber with 96 spikes, as well as with 190, has no particular advantage over the recommended 130-studded tires. In recent years, motorists have been “imposed” on the necessity of acquiring 96-studded rubber, as it is quieter than a 130-studded model and less crushes the pavement. the discomfort. The fact is that the noise of such wheels does not depend on the number of spikes, but on their size, weight and shape. 96-stud tires have the thickest hooks, while 190-stud tires have the thinnest ones. The optimum 130-studded rubber is fitted with hooks with the most balanced indicators of weight and size. Hooks that are installed in any of the tire models described have a polygon with irregular angles. Another plus in the direction of rubber with 130 spikes is its cost, the more popular 96 and 190 spike rubber options are much more expensive. Non-studded покрышки опытные автомобилисты называют шинами-«липучками», так как в них за сцепление с дорожной поверхностью отвечают специальные протекторы, оснащённые полостями-ламелями. От количества ламелей на поверхности колеса напрямую зависит уровень сцепления (чем больше — тем лучше). Studded шины, например, в отличие от фрикционных, не имеют грунтозацепов, находящихся на внешнем крае протектора. Этот элемент конструкции помогает увеличить пятно контакта с дорогой. Tires that are not equipped with spikes can be "European" and "Scandinavian." The advantage of the first type of rubber is the presence of a grid of many drainage channels, and the second - in the presence of various geometric shapes on the tread, which are quite thick. As practice shows, the "European" type of rubber copes better with snow "porridge", which is why it is considered the best option for driving around the city in the winter. In turn, high-quality "Scandinavian" tires, which have a pattern of rarely located "diamonds", break the crust better than the rest of the rubber, quickly cleaning the wheels. Both versions of tires have good throughput and high traction. "Scandinavian" type of rubber is optimal while driving on snow-covered paths, where there is no smooth asphalt, as in the city. Regardless of whether studded tires or non-studded buys car owner, he should try to choose a "fresh" product. Like other products, tires have their own shelf life, after which the product begins to lose its qualities. If in a car shop or on the market a potential buyer managed to find his optimal set of rubber, but it exceeds the maximum service life (5 years), it is advisable to abandon the purchase. In order to know the real age of the wheel, you should examine the four numbers that are on the side of the tire. The first two characters reflect the order number of the week, and the next two, the year. 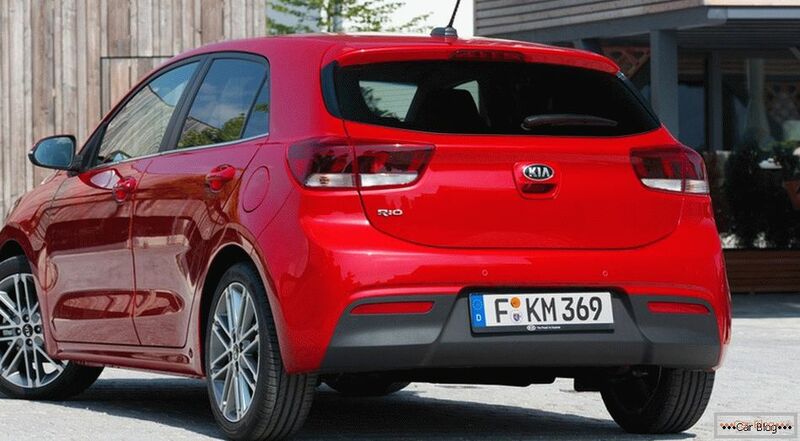 In particular, the figure “1514” will mean that the tire was manufactured at the 15th week of 2014. If its service life has not expired, the rubber can be considered "fresh" and you can safely buy. What quality would not have winter tires, sooner or later they wear out. Therefore, if the car owner has not yet decided: what tires he will buy for the upcoming winter season - he must choose from the list of wheels those options that are highly durable. 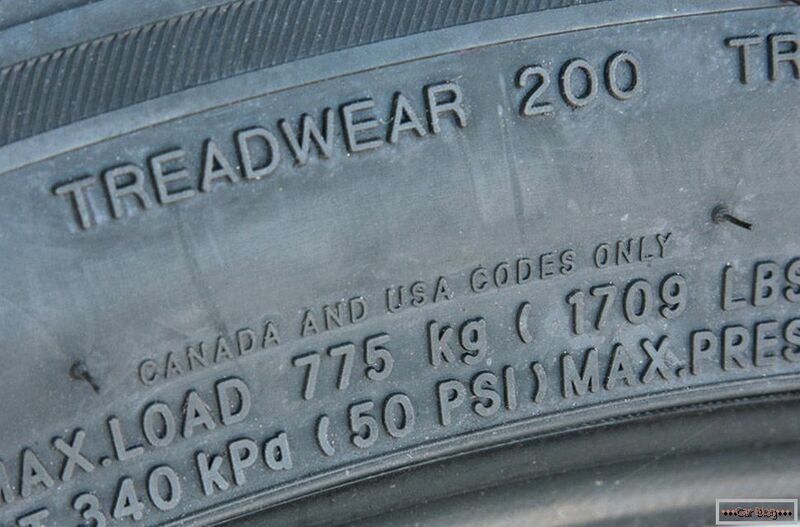 Any tire should be equipped with a special index of resistance to wear, the word Treadwear should appear on the side of the wheel. 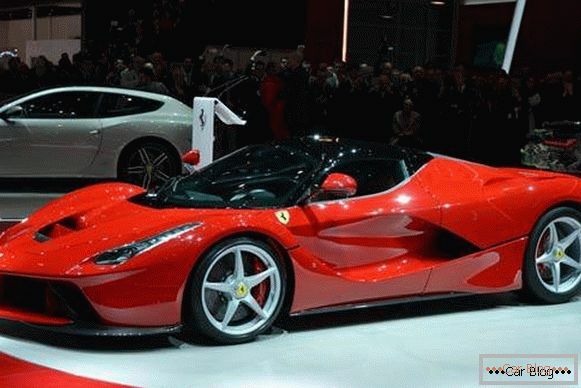 Automakers Discounts for new cars! Profitable loan from 9.9% installments 0% adom.ru chose the figure 100 as a starting point, which “promises” the buyer to be useful during the first 50 thousand km. Naturally, the life conditions of any wheel will be affected by the conditions in which the vehicle will be located. It is best to choose those tires that have a large number of Treadwear (400-500), which will increase the operating time. Winter tires любого производителя рассчитаны на эксплуатацию в конкретных скоростных пределах. В руководстве к автомобилю среди прочей информации должен указываться индекс скорости, рекомендованный изготовителем. Этот параметр также необходимо учитывать в момент приобретения комплекта зимней резины. Показатель отражает максимальную скорость, на которой будет ехать конкретное авто, и при этом колёса будут отлично сцепляться с дорогой. Этот параметр также указывается на боковине колеса, автомобилисту следует найти две цифры с латинской буквой. Например, самыми тихоходными считаются колёса с буквой «Н», а наиболее скоростными, и, соответственно, дорогими — «Z». Winter tires во время движения автомобиля повергаются колоссальным нагрузкам. Компании-изготовители определяют уровень максимальной нагрузки на каждую конкретную покрышку, отражая полученные результаты на поверхности шины. Выбрать оптимальную пару колёс можно только после учёта полной массы авто. Предпочтительно покупать зимние шины, которые имеют индекс нагрузки 30–35% от полной массы транспортного средства. There is another criterion that you need to pay attention to when buying winter tires - their marking. However, this parameter has no influence on the operation, it reflects only the certification standards that a certain wheel meets. The letter “E” means that the tire conforms to the EU standards, “DOT” - to American quality standards. Naturally, every car owner wants to buy the best winter tires that would be inexpensive and have been in use for a single year. However, it is rather difficult to combine these indicators, since the choice should be guided by all the factors listed above. Only after strict compliance with all requirements, it will be possible to choose high-quality wheels that will serve their owner for more than one season. Properly selected winter tires are the key to a safe and comfortable ride for the driver and passengers during the cold season.